If you have decided that it’s time to treat your skin to some rejuvenation, you may have come across two different methods: microdermabrasion and laser treatments. 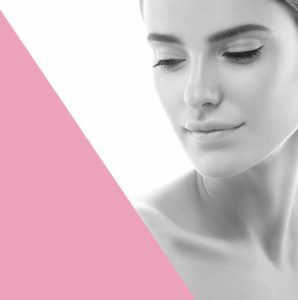 The idea behind microdermabrasion is that you can remove outer skin cells to bring a new layer of skin, thereby increasing the production of collagen. 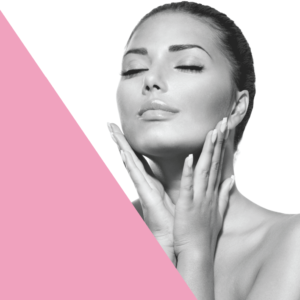 When collagen becomes thicker, the result is younger, more vibrant looking skin. 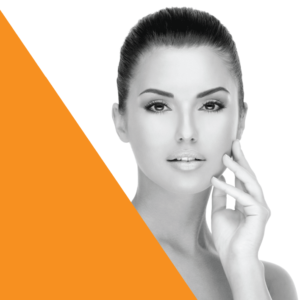 In order to remove the outer layer of skin, microdermabrasion uses diamond flakes to exfoliate. 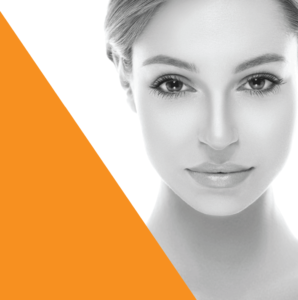 Laser treatment is another option for skin rejuvenation. 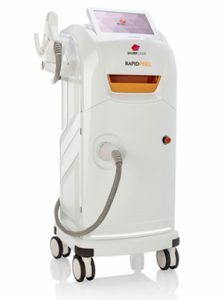 During a laser treatment session, necrosis of the outer layer of skin is induced by short-pulse laser, which coagulates hemoglobin and melanin. The death of the outer skin, much like in microdermabrasion, results in new skin rapidly growing, and the thick collagen once again creates younger, more vibrant looking skin. One of these treatments, however, is much more effective on a much broader range of skin imperfections. Microdermabrasion can help lessen the prominence of fine wrinkles, sunspots, minor scars, clogged pores, and other skin texture problems, but it is usually only effective for fair skinned people. Darker skinned people may notice inconsistent coloring after a microdermabrasion treatment has completely healed. 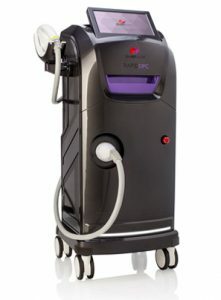 Laser treatment using SharpLight technology, on the other hand, can be applied to many other skin problems. While it is, of course, effective in fighting the same wrinkles, sunspots, minor scars and clogged pores that microdermabrasion can be used for, laser treatment can also be used to lessen the appearance of dyschromia (pigmentation differences in the skin), large pores, elastosis (the abnormal buildup of elastic skin as a result of excessive sun exposure), telangiectasia (visible broken capillaries), erythema and rosacea (reddening of the skin), and spider veins. One of the greatest advantages that SharpLight laser treatment has over the competition is the lack of skin irritation after the treatment. 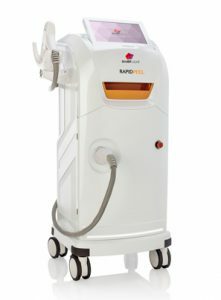 With microdermabrasion, there is very visible blistering after the treatment, and the recipient will need to change the dressing on the wounds four to five times a day. 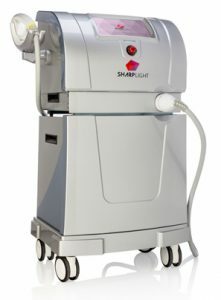 With the SharpLight treatment, patients can be in and out in 30 minutes, with no adverse effects. 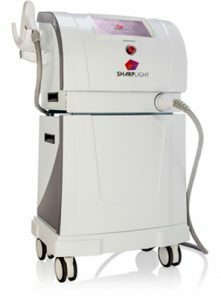 While both microdermabrasion and laser treatments are considered outpatient procedures, only the SharpLight treatment gives the patient true freedom following the procedure, with no necessary downtime. 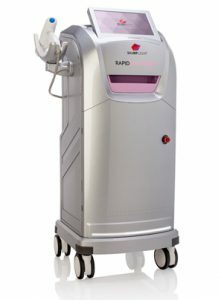 There are different types of SharpLight treatments, specialized for each patient’s needs. 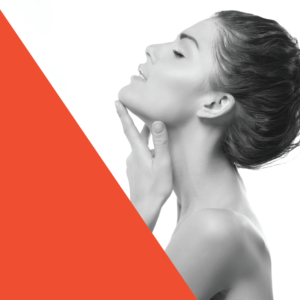 RF thermage treatment fixes saggy skin by triggering collagen growth using heat. 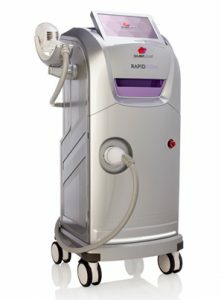 It is also possible to trigger subdermal layers with a laser to erase blemishes without affecting the outer layer of skin in the slightest. Intense pulse light treatment targets subdermal layers as well. This treatment heats up deep layers of skin, which helps in the removal of blemishes and burst capillaries. Clearly, it is best to consult with a dermatologist to find out what the best course of treatment is for your particular issue. With so many solutions available, it is hard to make the best choice. 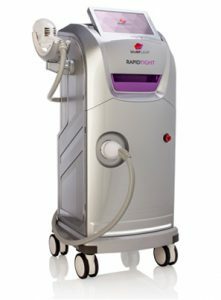 Generally, a dermatologist with access to the SharpLight technology will recommend that far above the use of other, more invasive forms of treatment.